Looking for something fun to do on November 26th? 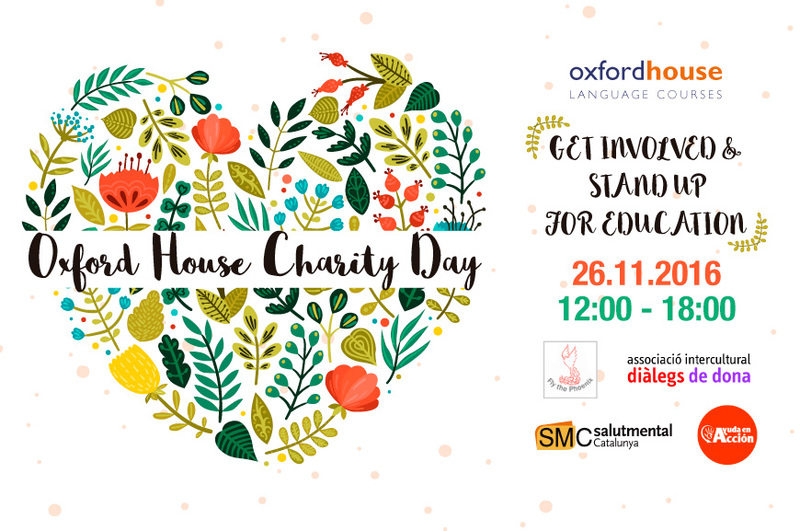 Why not come along to the annual Oxford House Charity Day! For the third year running you’ll be able to enjoy a delicious bbq, great music, a huge variety of activities and much, much more (including a surprise or two!) What’s more you’ll be helping raise money for some great causes. All the money raised will go directly to charities which are all close to our hearts – Dialegs de Dona, Fly the Phoenix Projects, Salut Mental Catalunya, Fundació Comtal and Ayuda en Acción. We hope to see you on November 26th! Ayuda en Acción is a nonprofit organization that aims to improve the lives of kids, families and communities from the poorest regions and countries, through self-sufficient and integral development projects and awareness activities, with the purpose to promote structural changes that will contribute to the eradication poverty. Fundació Comtal is a nonprofit organization that works to ensure that kids, teenagers and young people in vulnerable situations, as well as their families, have an opportunity for the future. 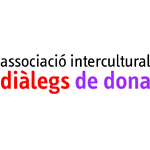 The associació intercultural Diàlegs de Dona is a space for immigrant women to meet and socialize. It was created as nonprofit association with the aim of helping these women, through intercultural feminine dialogue, integrate to the neighborhood and city. 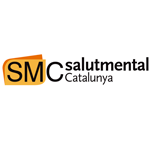 Salut Mental Catalunya aims to make mental health a more visible issue, as well as generate new alliances and opportunities that contribute to improve people quality of life. Salut Mental Catalunya works with people with mental health problems and their families – to defend their rights, to raise awareness, to help with social and work integration and to provide training. 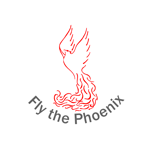 The Phoenix Projects are a non-profit-making organisation that believes education, daily food and employment opportunities are basic human rights for those who live in extreme poverty. We are non-religious and non-political so they can dedicate ourselves 100% to education and local employment.